The new plant concept Colorita® was launched during the 10th edition of Flower Trials by its breeder Royal Van Zanten. The Flower Trials are the international open days where professional growers and traders from all over Europe come to see the latest products from the Dutch breeding companies. Royal Van Zanten thus gave its advertising agency the task of developing a new name and line of packaging. This became Colorita®, a name that refers to the splendid colours of the line of potted Alstroemerias. With the logo ‘Happy Garden Days’ the cultivator emphasises that the Coloritas® contribute to a veritable garden party. The new concept, to which this website, mood pictures and packaging are linked, should give the sales of the line of potted Alstroemerias a boost. 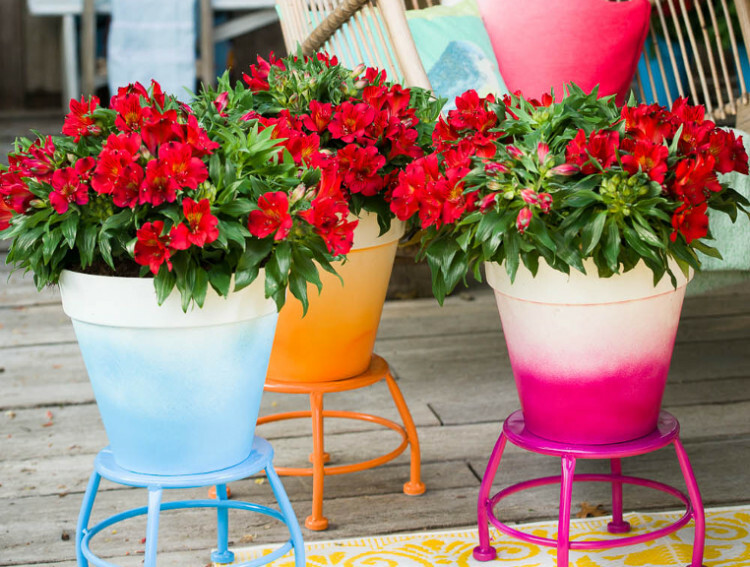 The Colorita® line contains seven vibrant colours of potted Alstroemerias – red, yellow, purple, white, orange, pink and bicolour – suitable for the patio, terrace, balcony and garden. This potted Alstroemeria is also distinctive through its abundant, large flowers. Flowering all summer long! Colorita® is half-hardy and after a mild winter will once again add colour to your garden for another season.